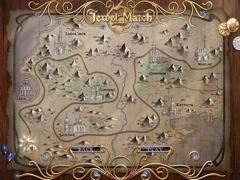 Enter Jewel Match 2, an enchanting world of match 3 magic! 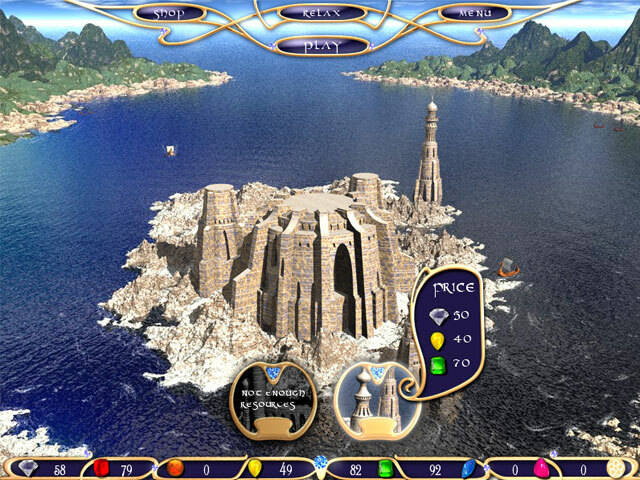 Match up dazzling jewels and eliminate tiles across 150 levels of casual fun as you build majestic castles and enjoy spellbinding visuals and audio. 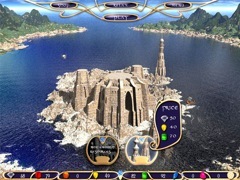 As you progress, you'll collect coins with which you can purchase unique powers. You then be able to use these abilities to break the chains that lock certain gems in place or send lighting ripping through tiles. 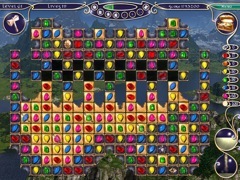 Amazing powerups and hours of fun lie ahead in Jewel Match 2!